With the Eiffel Tower on your doorstep, living at Comforts of Home - 131 Boulevard de Grenelle is like stepping into a Parisian postcard. On weekends, wake up with a cup of chocolat chaud at one of 142 Crêperie Contemporaine’s sidewalk tables, before losing yourself in the Musée Rodin’s magnificent sculpture garden. Discover France’s military history whilst visiting Napoleon’s tomb at the Les Invalides museum complex, then climb to the top of the Eiffel Tower in time to watch the lights come on over the city. Afterwards, meet your friends for dinner at Le Village bistro, or try Co Tu for a taste of Vietnam. 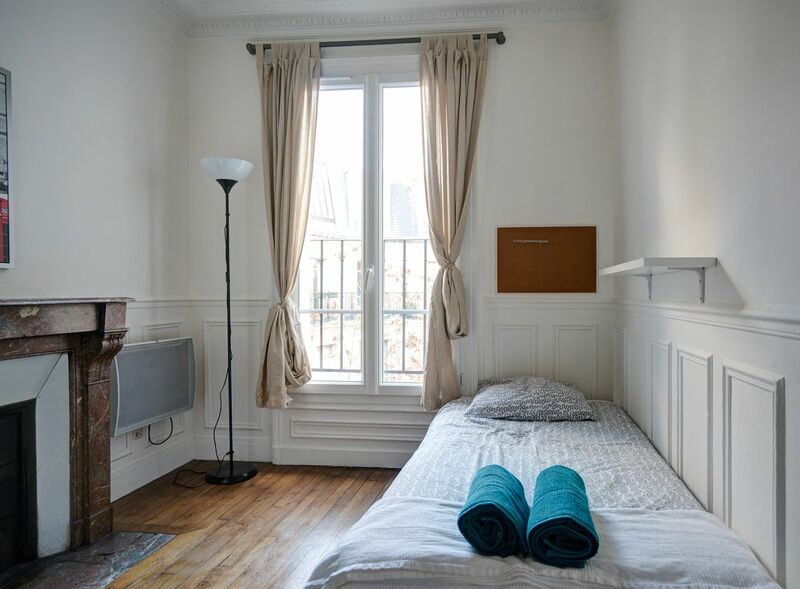 From your fully furnished apartment at Comforts of Home - 131 Boulevard de Grenelle, you can walk to ECE Paris and the Boston University Paris Campus in less than 15 minutes. With two metro stops within two minutes’ walk of your front door, reaching the rest of the city’s campuses is equally easy. On weekends, use the metro to explore further afield. Head to the art-filled streets of bohemian Montmartre, or to Île de la Cité, home of the world-famous Notre Dame cathedral. When you’re not in class or adventuring around Paris, come home to your private bedroom. If you feel like a workout, pack your swimsuit for a visit to open-air pool Piscine Keller, or grab your iPod and head out for a jog along the banks of the Seine. When you get back, make the most of your all-inclusive utilities with a long, hot shower; then throw your dirty clothes in the laundry facility. If your appliances let you down, the on-site maintenance team is a quick call away, while a monthly cleaning service keeps your apartment looking neat and tidy. Later, stretch out on your bed and Skype home using the free Wi-Fi. All tenants are required by the landlord to pay a €3,000 fee but your laptop and other valuables are protected by renter’s insurance, while English-speaking customer service is on hand to offer assistance whenever you need it. In the evening, invite your friends over for a kitchen dinner, then get ready together for a night out on the town. Cross the river for a play at Théâtre National de Chaillot, or catch the metro to piano bar and live jazz venue Le Speakeasy. 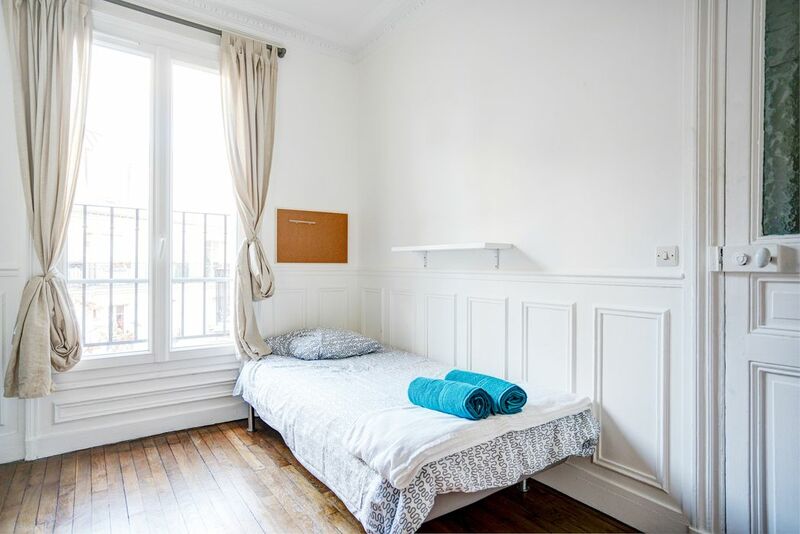 We couldn't find a room that matches your preferencesView all Shared Room in Comforts of Home - 131 Boulevard de Grenelle. 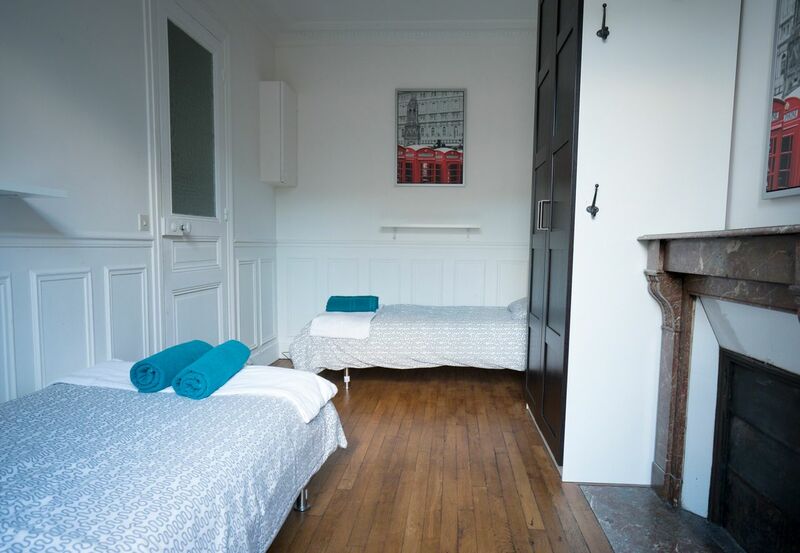 We couldn't find a room that matches your preferencesView all Private Room in Comforts of Home - 131 Boulevard de Grenelle.